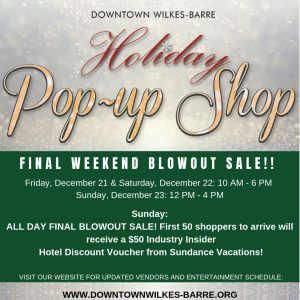 The Diamond City Partnership, the Greater Wilkes-Barre Chamber of Commerce, and the Downtown Wilkes-Barre Business Association are pleased to announce a new center-city option for this year’s Christmas shopping: Midtown Village, at 41 South Main Street in Downtown Wilkes-Barre, will be hosting 12 new pop-up shops in Downtown for the holidays! 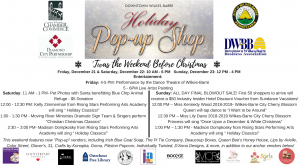 The Holiday Pop-Up Shops, made possible through the generosity of the PPL Foundation and Insalaco Development Group, will be located in Midtown Village from Small Business Saturday (November 24) through Sunday, December 23. The program will give Downtown shoppers a whole new array of retail choices, provided by some of Northeastern PA’s best independent retailers, during the holiday season. At the same time, those retailers are getting the chance to “test-drive” a Downtown storefront. The Pop-Up Shop program will fill Midtown Village’s available retail spaces with a curated selection of local independent retailers for the 2018 holiday season. 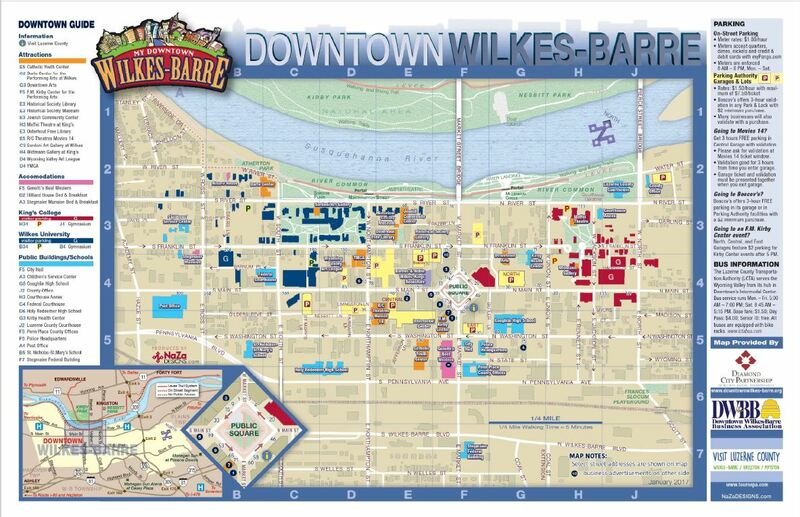 The program is also intended to support Downtown’s existing stores by generating increased pedestrian traffic and making Wilkes-Barre’s center city a destination for an even wider range of unique holiday gifts. The retailers who will be participating in the Holiday Pop-Up Shops at Midtown Village will be posted shortly. The Holiday Pop-Up Shops will be open from Friday through Sunday each week with select hours. Complementary seasonal musical programs are being planned for Midtown Village’s central plaza throughout the Pop-Up Shops’ run. 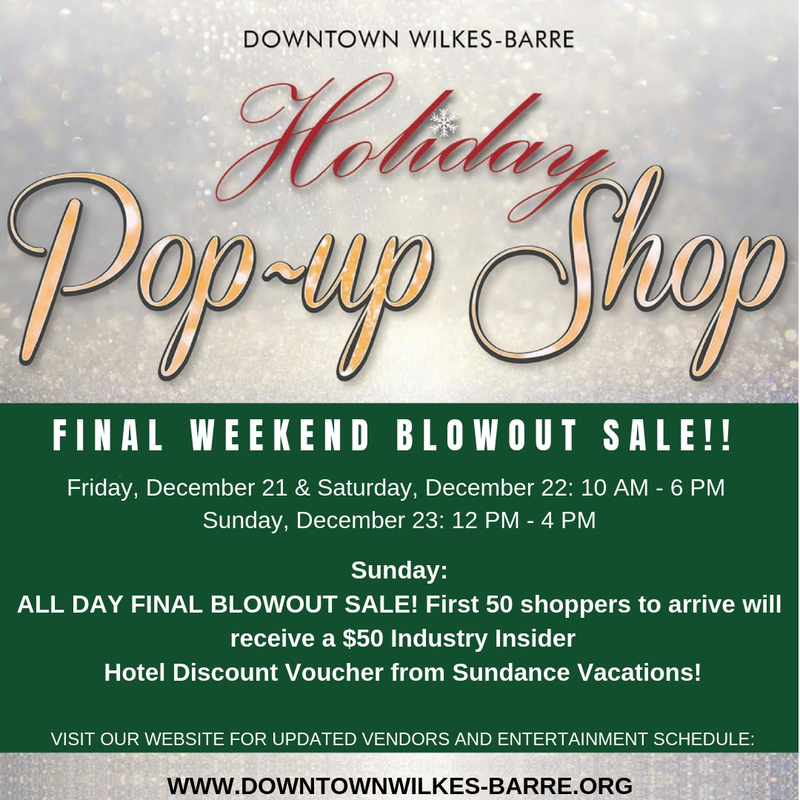 The Bearded Ladies & Co.
Sunday: ALL DAY FINAL BLOWOUT SALE! First 50 shoppers to arrive will receive a $50 Industry Insider Hotel Discount Voucher from Sundance Vacations! This weekend features new “Pop-up” vendors, including Irish Blue Goat Soap, The Pi Tie Company, Beaucoup Boxes, Queen Bee’s Honey House, Lips by Arielle, Color Street, Glover’s, 31, Crafts by Konopka, Goma, Pittston Popcorn, Individually Twisted, D’Anna Designs, & more, in addition to our anchor vendors below!